Titanium has a high melting point (1660°C), low density (almost 60% of steel), but the highest strength-to-weight ratio of any metal element. 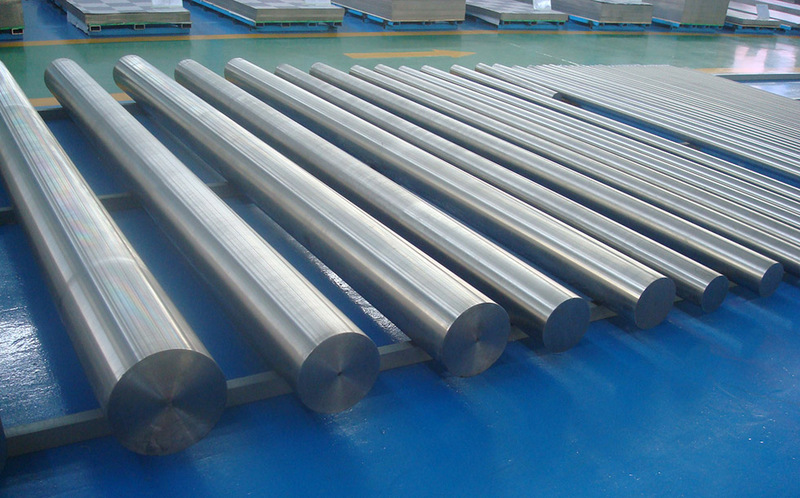 Titanium is easily fabricated and has excellent corrosion resistance. Titanium is resistant to dilute sulphuric and hydrochloric acid, most organic acides, damp chlorine gas, and chloride solutions. Titanium metal is also freindly to human body. Because titanium is non-toxic and biocompatible, it has many medical uses, including surgical implements and implants such as in joint replacements (especially hip joints) and tooth implants. 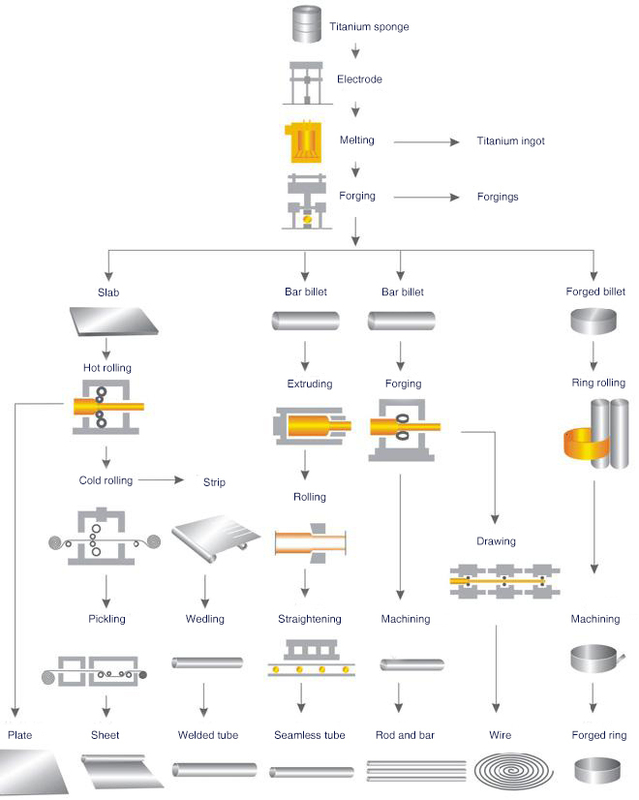 HEXON is specialized in supplying semi-finished and custom-made forms for titanium and its alloyed products, by using open-die forging, casting, rolling, swaging, extruding, drawing, stamping, welding, and other forming and fabricating technologies.